Sonic has hired 157 service technicians since late last year, with plans to hire 400 more. 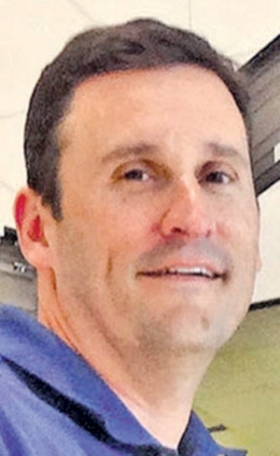 Sonic Automotive Inc. is working aggressively to reverse a decline in its customer-pay service revenue and gross profit that has been caused, in large part, by the surge in factory recalls. To rebuild its customer-pay business, Sonic has created a recruitment team to hire hundreds more technicians and has extended service hours. The changes are in response to the customer-pay revenue decline since the fourth quarter. In that quarter, Sonic's customer-pay revenue fell 1.4 percent, while customer-pay gross profit slipped 2.1 percent. In the first quarter, customer-pay revenue fell 2.5 percent, and gross profit declined 3 percent. 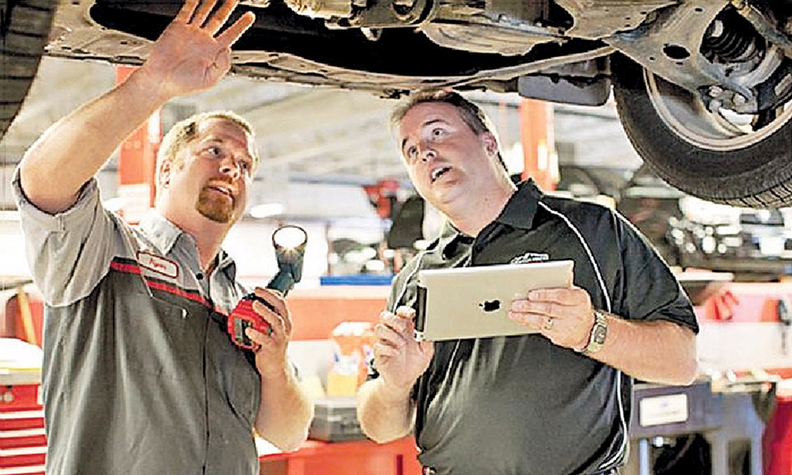 Executives blame big jumps in warranty work for making it difficult to accommodate customer-pay repairs. Warranty work includes service work related to recalls. "Our [first-quarter] warranty business was up 21.4 percent, heavily driven by BMW-Mini, up 32.4 percent; Honda up 57.9 percent; Cadillac up 59.2 percent and Chevrolet up 39.7 percent," Jeff Dyke, Sonic's executive vice president of operations, said in a call with analysts. "This has created a customer-pay performance issue for us." To correct it, Sonic has hired 157 service technicians since late last year, Dyke said. It also extended service hours into the evenings at 15 of its 102 dealerships and extended Saturday hours at 20 of its dealerships. The additional technicians and multiple shifts help stores to "sort proper workloads, which has added more available hours to perform customer-pay business," Dyke said. "When we got to March, our customer pay rose 2 percent in gross profit, which stopped a declining trend for us, which was the first time we've seen that," he said. Sonic has put together a team of 15 people to recruit new technicians by working with several technical schools and colleges near its dealerships. Its goal is to hire an additional 400 service technicians in the next 12 months, Dyke said. "The team has already started. We've had two technical college visits where we've hired some technicians," Dyke said. The company also has developed, though it hasn't yet launched, "booths with our videos and all our propaganda that we will take to job seminars so that we have a hiring booth." Dyke said the booths also will be used to hire salespeople. "We're really starting to attack the colleges," he said. Sonic also will further extend service hours at various dealerships as needed to better accommodate customer-pay business, Dyke said. In the first quarter, Sonic's total service revenue rose 1.4 percent to $323 million, while service-derived gross profit rose 2.8 percent to $156 million. On a same-store basis, service revenue rose 3.2 percent to $318 million, while gross profit rose 4.9 percent to $154 million. Sonic ranks No. 5 on Automotive News' list of the top 150 dealership groups in the U.S., with retail sales of 135,932 new vehicles in 2014.